Save SAR 38 (40%) – Earn 5 Shukrans What is Shukran? Shukran is the Landmark Group’s award-winning loyalty programme in the Middle East, which allows you to earn Shukrans when you shop any of our brands. 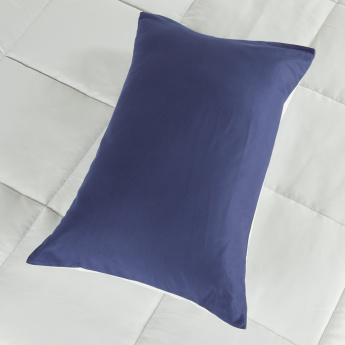 Get this unique sleep-friendly comforter and pillow case set to transform your bedroom. 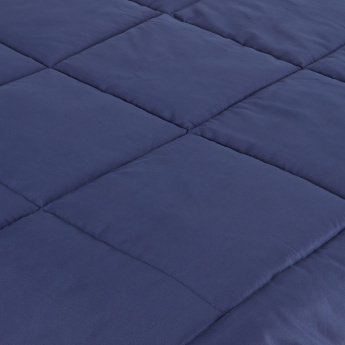 This comforter is reversible making it a must-have. 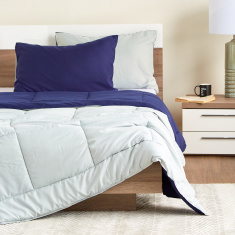 The tranquil linen and subtle hues adorn this set to add a fresh new look blended with comfort and style. The product images have props used for illustrative purposes. 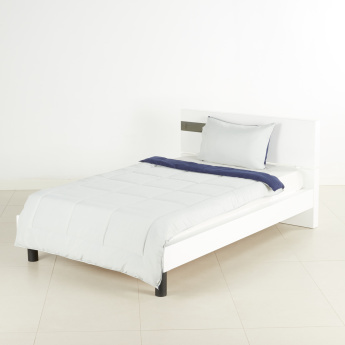 The product is Mateo Reversible Comforter Set - 135x220 cms.